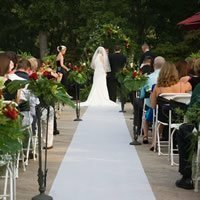 Seven Springs Winery and Vineyards sets upon 160 breathtaking acres, making it a wonderful place for your celebration. We provide an event coordinator who works with you closely in order to ensure your needs are met. Seven Springs Winery is all inclusive, which means we include all of the extras with no additional costs to you.